Enkei GTC01 is a twin six spoke design with a deep concaved hub. 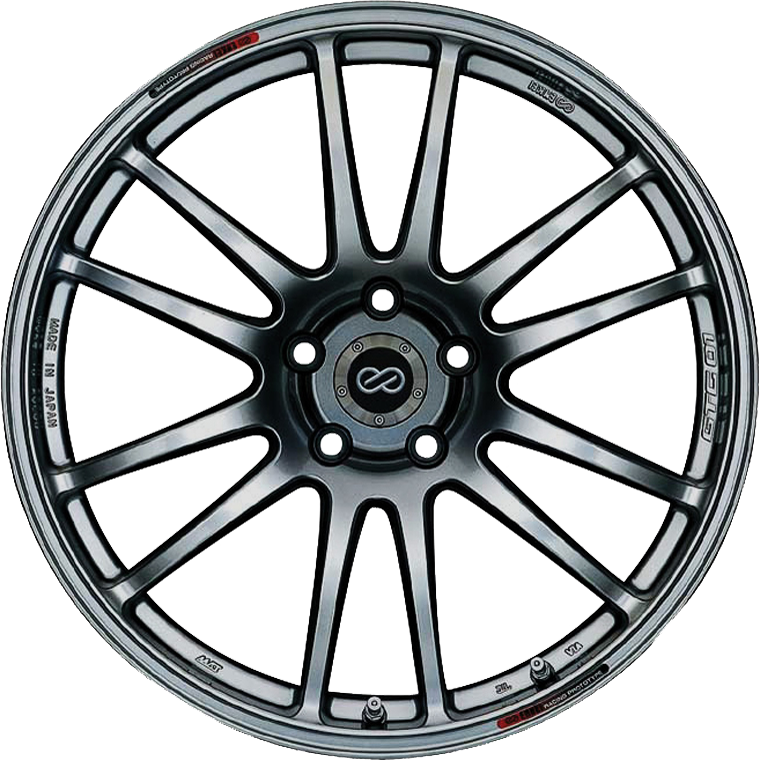 Enkei GTC01 is a twin six spoke design with the slender spokes curving from the outer rim to the wheel centre to give a large concaved hub. Utilising F1 technology, the Mat-Dura Flow process creates a ultra-very light wheel with a increased strength.